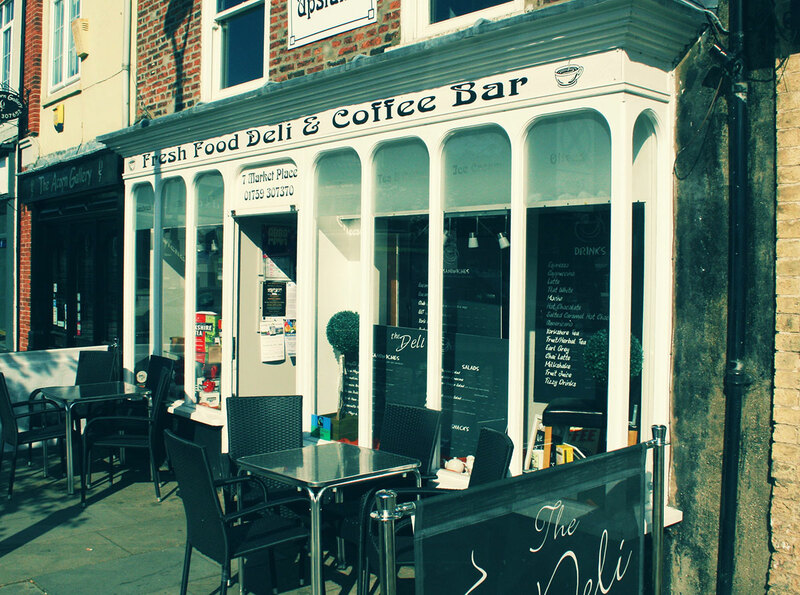 The Fresh Food Deli & Coffee Shop is situated in the centre of the busy Yorkshire market town of Pocklington. 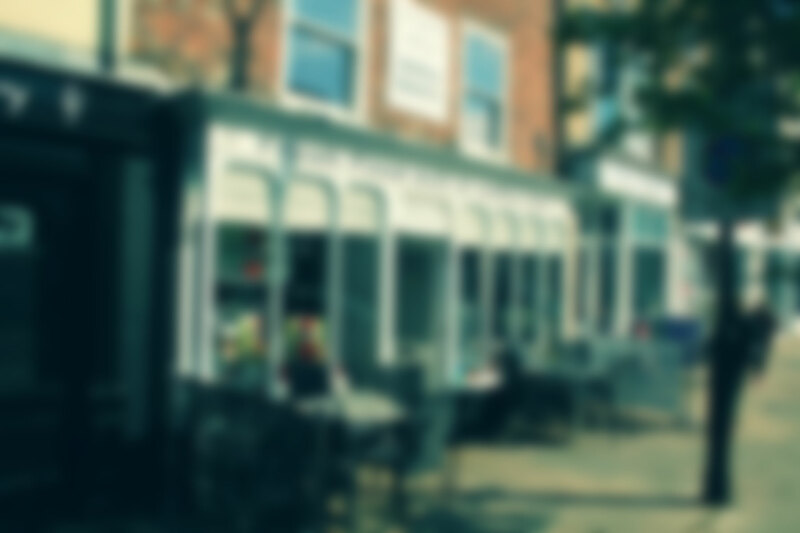 This highly recommended and award winning shop has been serving locals and visitors alike since 2000. 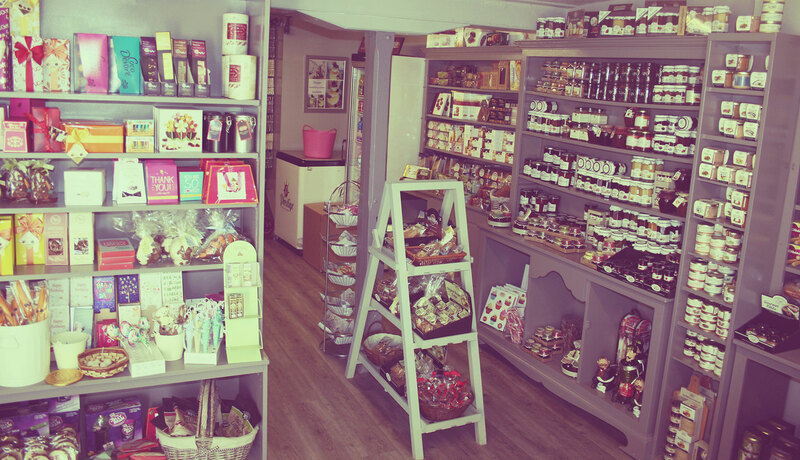 The Deli shop downstairs is stocked full of delicious cheeses, York hams, pickles, jams, biscuits, chocolates and much, much more including personalised gifts from Pocklington, plus hampers for all occasions. 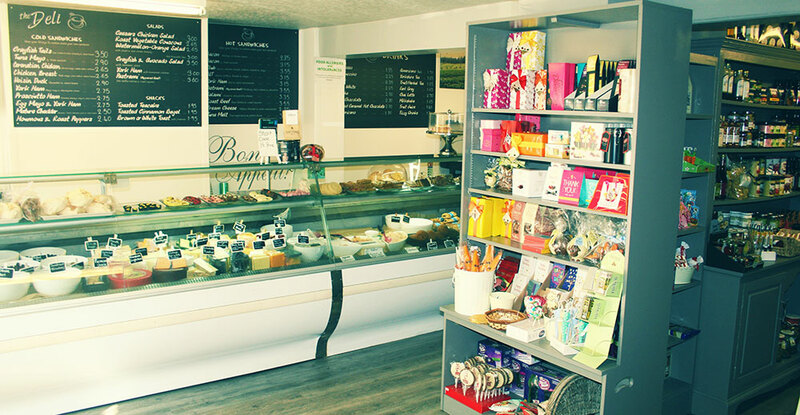 Upstairs the coffee shop serves some of the best coffee in town along with lunches, snacks, homemade cakes and scones.